Now is a great time to buy a home. It is even a greater time to find your getaway home in the perpetual sunshine of Southern Arizona. My favorite place is Green Valley, so named because it is part of the Sonoran Desert, the greenest desert in the world, with the Santa Rita Mountains filling its eastern vista. It is a town of approximately 15,000-25,000 people (depending on the time of year) with a decidedly small town, friendly feeling. Green Valley is a retirement community that is organized around 13 recreation centers (GVR) that are open to residents for an initial capital fee and the nominal cost of $493 a year per household. Check out the outstanding features of GVR on its website, gvrec.org., for more information. While not a part of GVR, there are also several golf courses in the area, most of them public or semi-private. You can read more about those on the Green Valley News website, as well as a compilation of the vast array of other area attractions. Just go to www.gvnews/magazines and choose “Discover Southern Arizona” to thumb through the online version. Of course, just 27 miles to the north is Tucson where you can experience the big city before coming back to the peace and tranquility of Green Valley. The value of Green Valley as a desirable retirement destination has never been higher. There is something in everyone’s price range and expectation. There are also subdivisions to the east of Green Valley which have their own rec centers, such as Quail Creek or the smaller towns of Tubac or Rio Rico to the south. I would like to show you Green Valley where life is as relaxed or as active as you prefer. As a native Montanan, I worked for years in real estate-related fields as a legal assistant, an interior designer and as an owner of two small businesses. 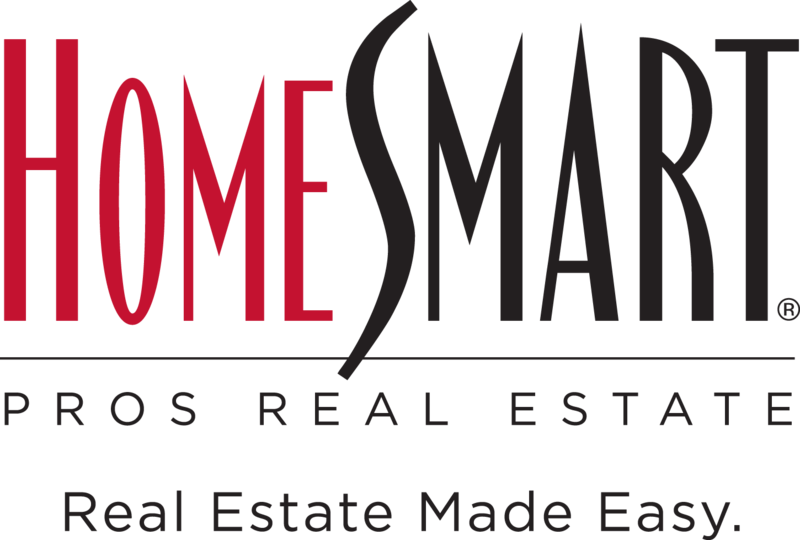 Now residing and selling real estate in Arizona, I am prepared and ready to help you find your perfect retirement home. It is easy for me to sell Green Valley because I love it here and I think you will, too. It is far away from the millions of people in the Phoenix area. With a phone call, text or email from you about your dream property, I would be happy to provide you with personal assistance in your journey to a warm, special retreat in sunny Arizona.